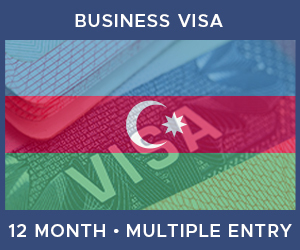 This page allows a Citizen of the United Kingdom to purchase a Multiple Entry Business Visa for Azerbaijan. Valid For: 12 months The visa validity period refers to how long the visa remains active from the time that it was issued. Please ensure that you leave the country before the visa expires.